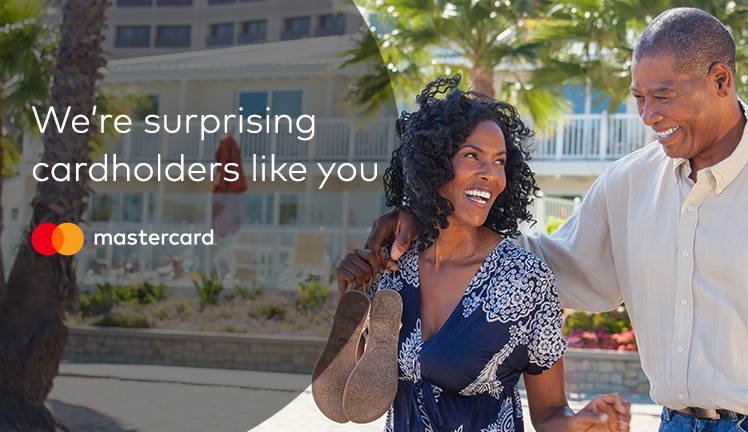 Now through June 30, 2019 your Mastercard could be your ticket to incredible surprises. Every time you use your card*, you will get a chance to be surprised with a trip to one of five incredible destinations – including sunny L.A. And one F&M Bank customer will win a $500 statement credit! *No Purchase Necessary. Void where prohibited. Open to U.S. cardholders, 18+ as of 4/1/19. Debit PIN & International transactions ineligible. Business card holders also ineligible. Ends 6/30/2019. Restrictions apply. Click here for Official Rules and complete details. You're mobile; your banking should be too! Download the iPhone or Android app.